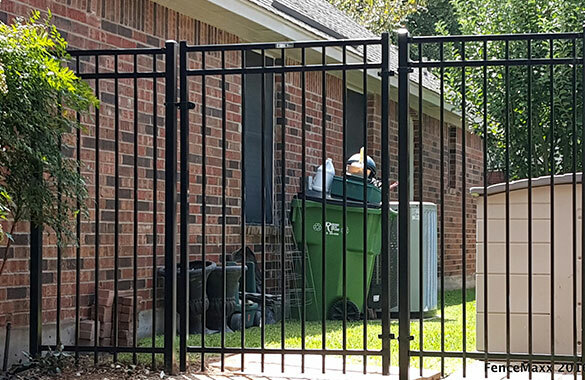 At FenceMaxx, we take pride in our gates no matter what the building material is. 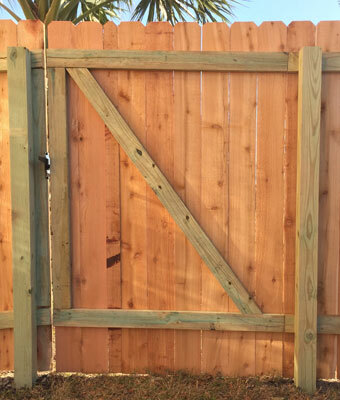 Improperly built gates will eventually drag, sag and fall apart over the years. We build our all of our gates to give the longest possible lifespan. 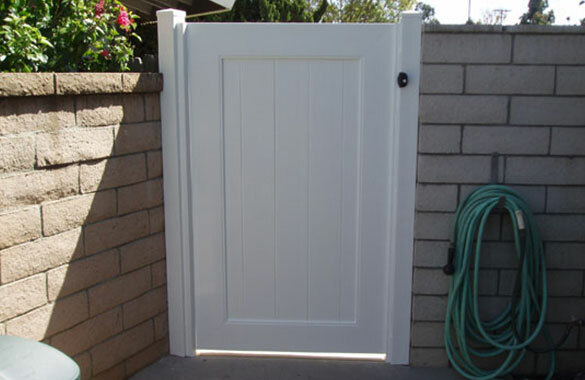 All of our gate packages include specific hardware selections. Special latches, hinges and other hardware options are available upon request. 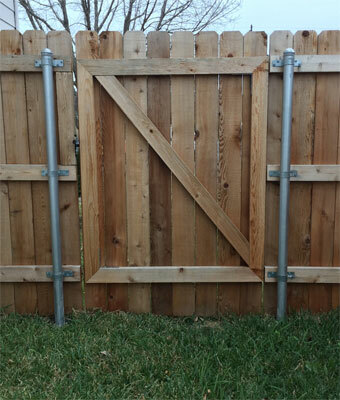 We only offer the very best hardware with our gates. 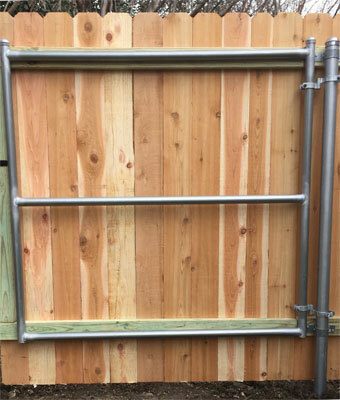 All gates come with our standard latch and hinges. 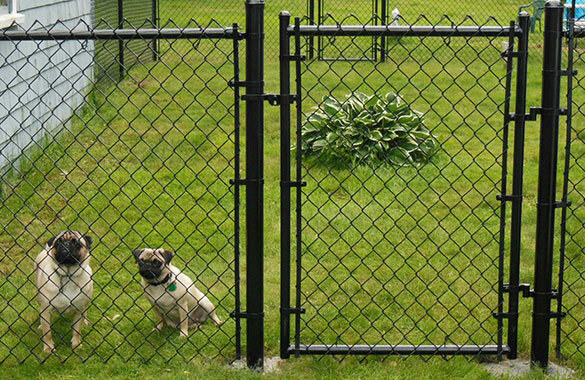 When available, all hardware is galvanized stainless steel and powder coated. 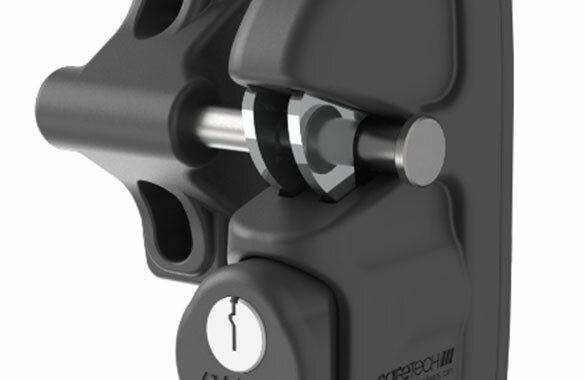 We also offer a full line of specialty latches and hinges from Safetech, including their "Viper Latch" as our go-to locking latch.